Are you an Advent Calendar addict, like me? Can't wait for Christmas? LookFantastic has an Easter surprise launching on April 1. 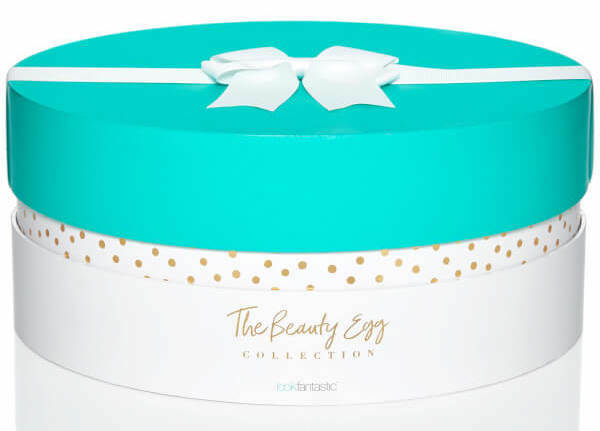 A Beauty Egg Collection, containing seven makeup, skincare and hair care products, all wrapped up as eggs, in a pretty teal box. The collection contains products worth £200, but is available for just £60. They ship worldwide. 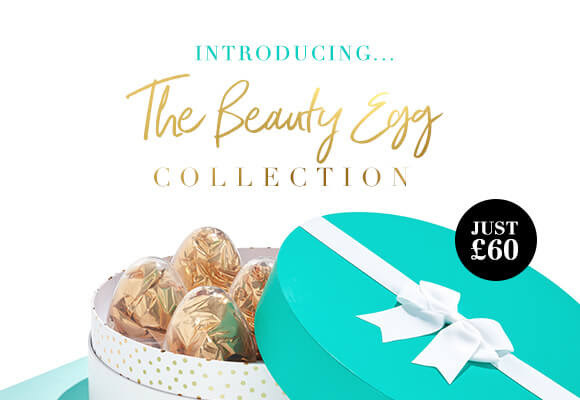 Having spoken to Alicia at LookFantastic, I can confirm that there are full- as well as deluxe-sized products in the LookFantastic Beauty Egg Collection. Given that the net worth of the contents is £200, and the cost is only £60, you cannot really go wrong! Brands include Molton Brown, Philip Kingsley, Laura Geller, Illamasqua, Filorga, Talika, and Algenist. I can also confirm that the makeup products in the box are full-sized. 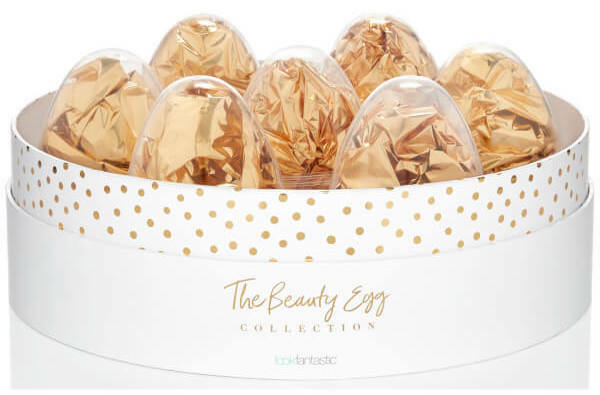 Scroll down to get your LookFantastic Beauty Egg Collection for Easter, and for spoilers. Better than any chocolate; this is the only egg you’ll want this Easter. What is the Beauty Egg? 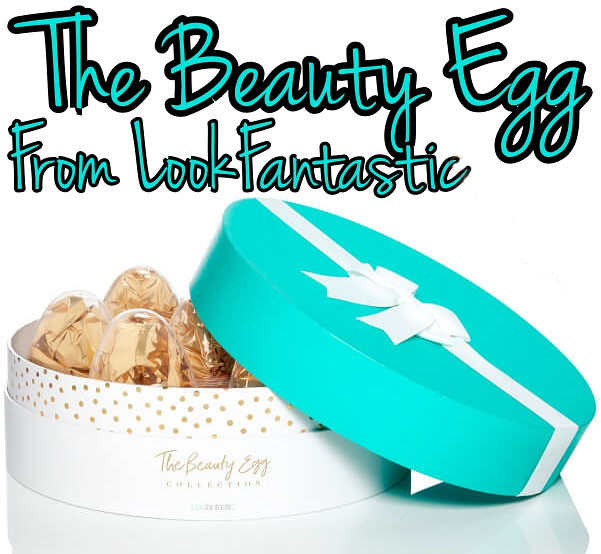 Lookfantastic is proud to present The Beauty Egg. Crack open a box of seven individually packaged eggs filled with cult products ranging from a mix of best loved and newly launched brands, specially curated for you. What will my Beauty Egg Collection contain? Packed inside the beautiful teal box is a combination of makeup, skincare and haircare guaranteed to make any beauty lover fall head over heels. Worth £200, it is the beauty treat you’d be mad to miss this Easter. Limited edition and exclusive to Lookfantastic, don’t miss out! Scroll down for the full list of spoilers. For those in the US, that's a total value of $259, and the price of the box is $75. The Illamasqua and the Laura Geller highlighter alone add up to the cost of the entire collection. I love that they've included my favourite Molton Brown wash (Pink Pepperpod is the best) and the Philip Kingsley hair mask in this! Plus, you can never have too many brow "inks". Get your Beauty Egg set here. They ship anywhere on earth. These will sell out very quickly, so you might want to grab yours straightaway. And, stay tuned to this blog for the unboxing!